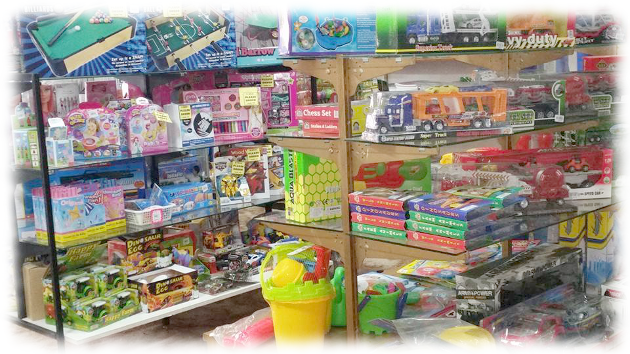 Youll find a great range of toys at Birchip Newsagency. You will also find a large assortment of puzzles, games, activity sets and activity books as well as pencils, paints and crayons. Be sure to call in regularly to checkout the great range of toys, games and childrens activities, there are new products added regularly.